Hello! 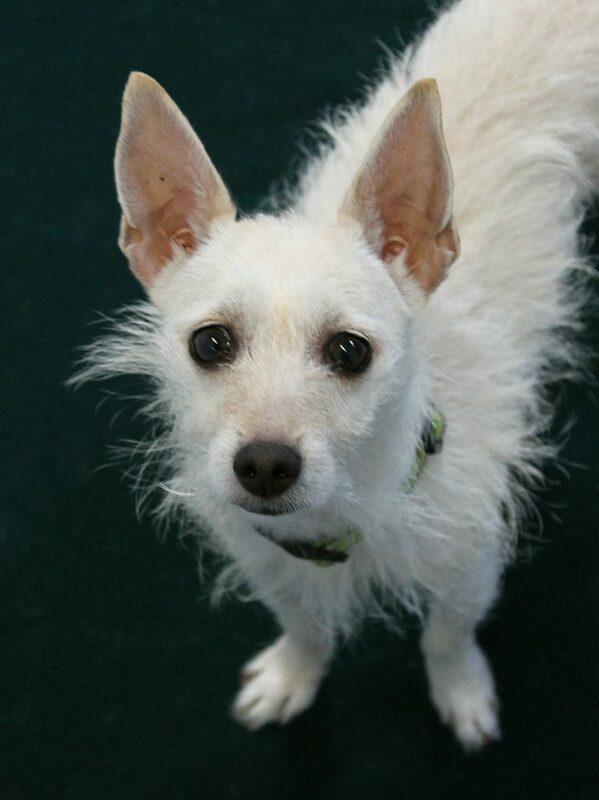 My name is Dulce and as my name implies, I am super sweet! 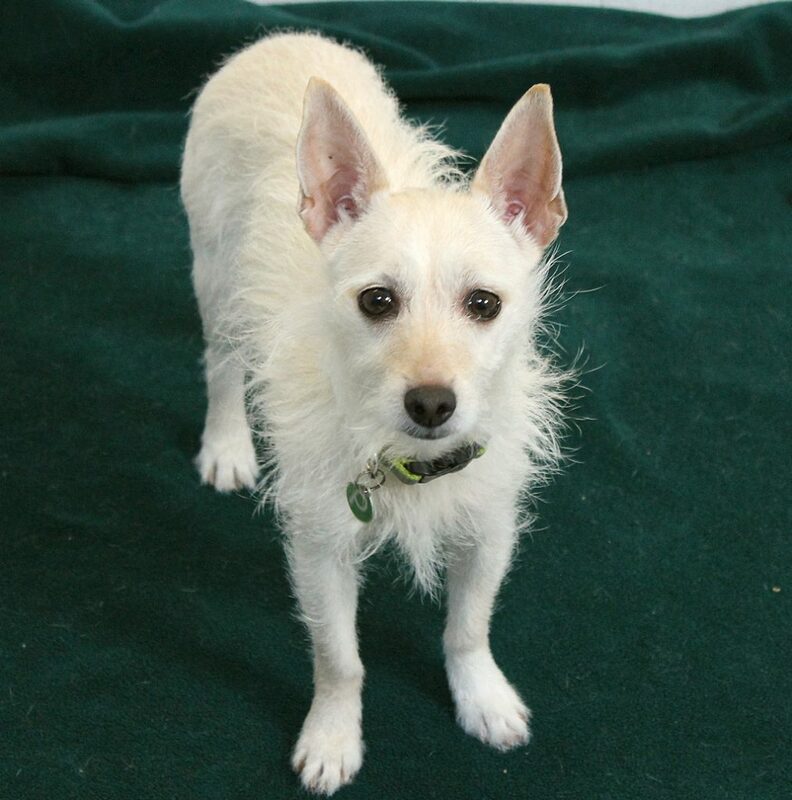 I am a 4 year old Terrier mix weighing in at around 9lbs. Though I can be a tad shy at first, one meet with me and you can see that I am quick to bond and love my people very much. I am very much a snuggle muffin! Right now, I need a little break from shelter life and am looking for a low key adult only foster home. Though I don’t mind passing by other doggies on walks, I would much rather be your shining star in the home. What do you say? Wanna join me on a spa day? Then email info@pixieproject.org to foster me while I search for my forever family!